Hi! My name is Jasmine and I’m one of the busiest coaches at BAC! Currently, I coach a dozen lunchtime and after-school classes around the South Bay, including Horace Mann, Oster Elementary, Old Orchard School, Pinewood School, Empire Gardens Elementary, Palo Verde Elementary, KIPP Prize, River Glen Elementary, Challenger School and Enlighten Chinese School. I’ve been coaching chess since 2012, and my forte is on helping young beginners both have fun as well as improve. I learned chess when I was in the 2nd grade from my grandpa (I play e4 as White). I played and took chess classes all through elementary school, though I didn’t play any tournaments. So I think I have a good feel for how to keep kids this age engaged and interested, so they don’t feel like chess is just another class they HAVE to take. I do take pride in building a foundation for them, so they can move forward and utilize the basic techniques I've taught. When they realize they have mastered how to make the pieces move together to create strategies and plans on the board, the looks on their faces are priceless! My students and I at Palo Verde Elementary School in Palo Alto. Chess has many benefits for kids, but learning discipline is one I’ve observed many times with my students. It’s amazing to see how quiet and focused the kids will get during their in-class games. I’ve had so many players continue to advance to Intermediate and Advanced classes, and, eventually, to rated tournament play. It’s really rewarding when the kids come up to show me the trophy that they won, or when their parents come to thank me for introducing them to the sport. Outside of chess, I’m busy with university - I’m studying business, to add to the biology degree I have from Arizona State University. I also love playing tennis, working out at the gym, hanging out with friends, and traveling. I look forward to meeting you or your child in class! 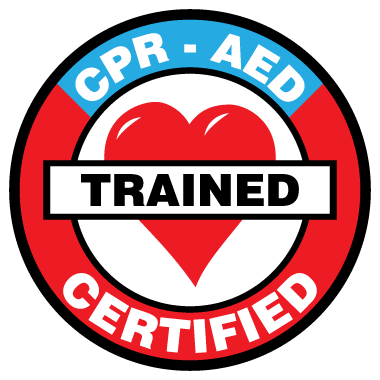 Coach Jasmine is RedCross certified in adult, child and baby First Aid, CPR, AED.